The Penn Museum (University of Pennsylvania Museum of Archaeology and Anthropology) in Philadelphia kicks off major renovations that will dramatically transform its Main Entrance Hall, make its historic building fully accessible to all, add significant visitor amenities, and renovate and add air conditioning to the historic Harrison Auditorium and surrounding galleries. 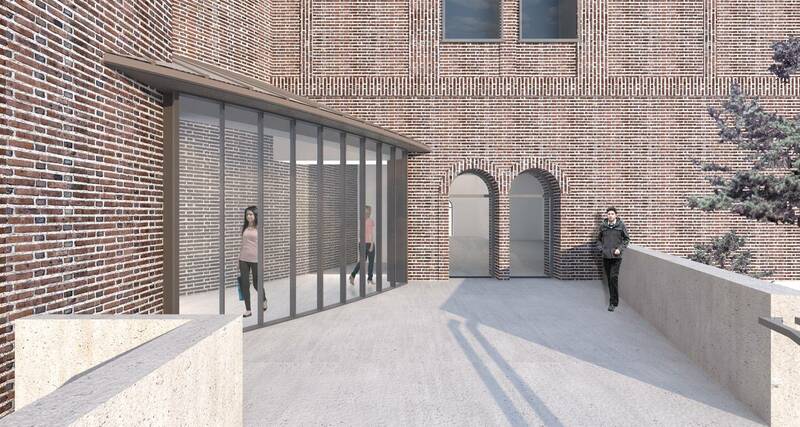 The Main Entrance Hall will be completely transformed, opening staircases closed for more than a century, bringing light in, and creating a new gallery space that visitors will see as soon as they enter. 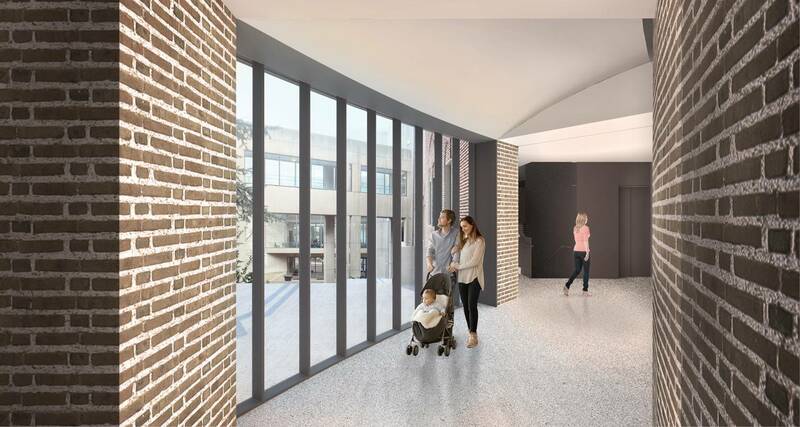 The adjoining gateway to the Egyptian Galleries will be brightened with huge windows, and broadened to create new access to the galleries. 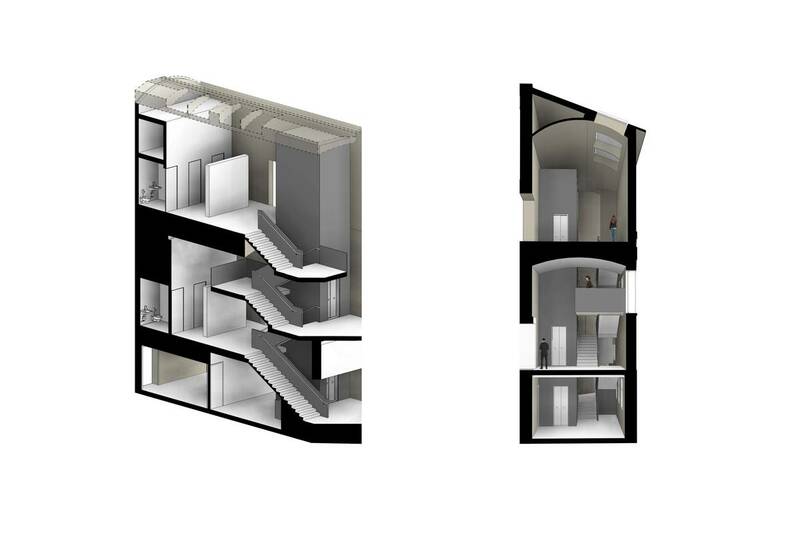 Visitor accessibility and amenities are high on the list of changes: two new elevators—one providing vertical circulation to all levels of the Egyptian wing and the other to the Harrison Auditorium and Third Floor Galleries—along with new public restrooms and a new Shop location by the Pepper Mill Café, will improve ease of navigation and visitor comfort. 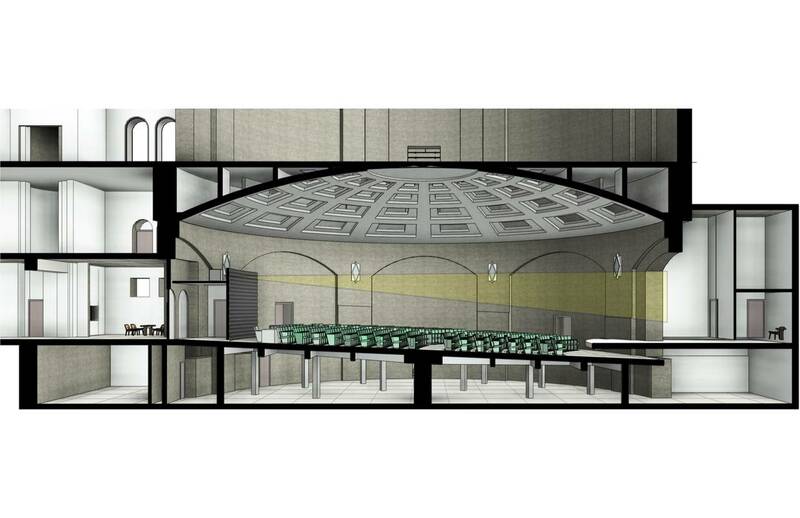 Gluckman Tang will also completely renovate the 1915 art deco-style Harrison Auditorium. New lighting, flooring, and sound and audio-visual enhancements will transform the Auditorium’s programmatic capacity, while air conditioning and reupholstering the historic 1940s seats will significantly improve visitor comfort.